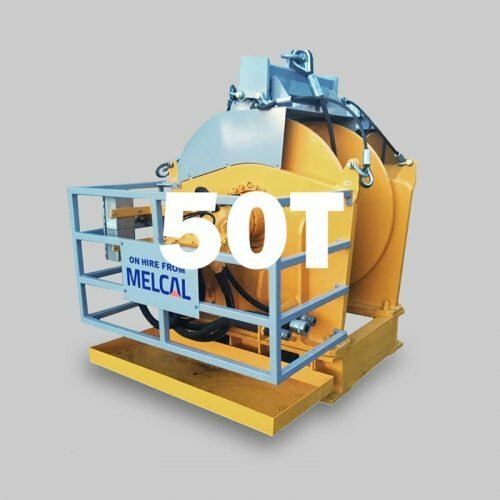 MELCAL’s rental division offers an extensive range of safe and reliable lifting solutions, including foldable knuckle boom cranes, power packs and winches. when with rental equipment from MELCAL you benefit from rapid deployment on-site, and the full technical support from a leading supplier of marine and offshore handling solutions. We offer competent technical support and qualified service engineers for on-site mobilization, installation, and (de)commissioning of our rental equipment. Upon request MELCAL can provide an experienced operator to. Our rental lifting solutions can be used for many marine and offshore applications. MELCAL’s rental equipment is designed and built for operational and technical flexibility. We can supply and install additional features on our rental cranes and winches to meet specific project requirements. MELCAL’s well-maintained and CE marked rental fleet is thoroughly tested, and our equipment arrives fully documented with traceable reports and certificates according to NORSOK Z-018.